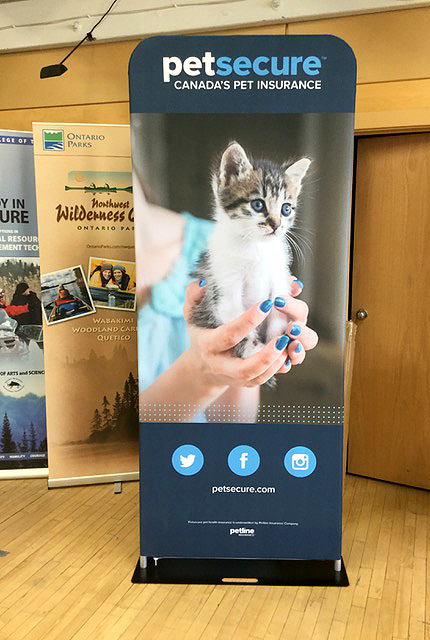 Portability and ease of setup are a primary design benefit of banner stands. 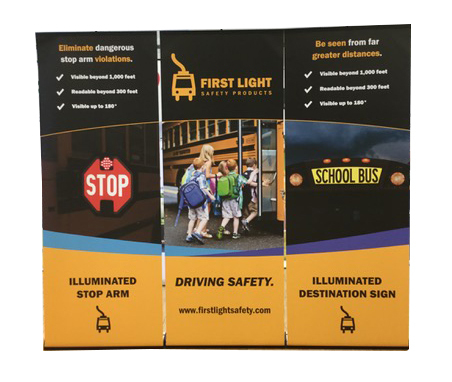 Some may ‘technically’ be banner stands, but once their weight and size start to become a limiting factor, you may want to consider a different type of display. Banner stands are best for quick setup and super-light transport, so keeping them to less than 20lbs and 48” wide or less means you’ll get the most of of their compact nature! You get what you pay for. 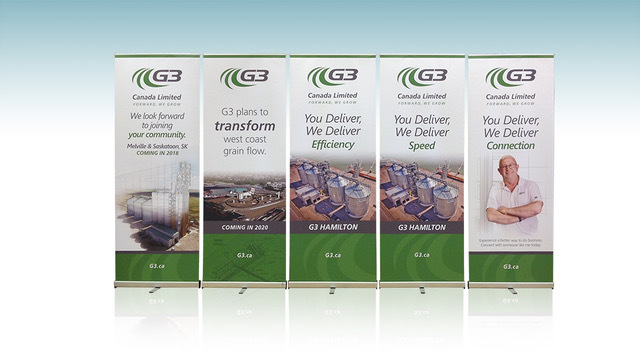 Often when it comes to banner stands – retractable or otherwise – cheap cost often means cheap build. That $69 online deal versus a $399 banner stand from your favorite local display dealer, usually means the difference between something that’s considered disposable or fragile, to something durable that can be serviced with available parts and reused long into the future. All graphics are not created equal. How clear is the printing? Are the colors bright or dull? Is the material durable, wrinkle-free? All of these things factor into cost. And equally important – how often do you plan to change your graphics? Some banner stands are built for one or two uses before the graphic rips and their build makes replacement cumbersome and often results in full replacement after only a few uses. One piece construction vs, multiple parts: consider banner stands that have all the parts attached to the base. Banner stands with loose poles and small parts that can easily get lost can quickly take up permanent space in your storage closet when those parts cannot be replaced. 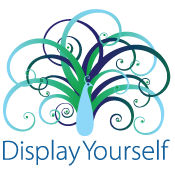 Contact Dimension Display for help in selecting the perfect banner stand!